For coffee lovers, a day can never be perfect unless a part of it is spent inside one of their favorite coffee shops for their daily caffeine fix. Indeed, the rich aroma of a freshly brewed cup of coffee is very potent and almost intoxicating to all coffee connoisseurs, a perfect mix of sophistication, flavor, aroma, comfort, and vigor all packaged into one small cup. But the good thing is that anyone can recreate that complete coffee shop experience right at their very homes. With the right tools and quality beans, anyone can perfectly brew their preferred kind of coffee. Find below some of the must-have coffee products for your home kitchen, so you and your guests can enjoy the perfect blend any time you want. If you are surrounded by fellow coffee connoisseurs, nothing buoys your reputation faster than owning your own home coffee roaster. If you think it might be too much of a hassle, just relax and let the machine do the magic for you. These are modern times after all, and even coffee roasters have evolved that even coffee preparation from scratch is a breeze. For instance, the IKAWA coffee roaster is a state of the art piece of equipment specifically designed to consistently produce professional grade coffee every time. This is ideal especially for those who have zero level coffee roasting expertise; the amazing machine churns out high-quality product just the same. The secret to this consistency is that the high-tech coffee roaster comes with pre-programmed roasting profiles. Simply picking out a particular profile will invariably result in a coffee with the same aroma and flavor. Of course, the IKAWA likewise allows knowledgeable coffee aficionados to have fun and tinker the settings to get the specific taste they desire. The equipment allows users to customize their own roasting profiles so they could experiment with their hearts’ content to get the flavor just the way they want it. For the techies, the coffee roaster even has an accompanying app for both iOS and Android gadgets where users can swap roast recipes among themselves. Most folks prefer to ground their coffee beans as it will give fuller flavor being more exposed to hot water. However, buying pre-ground coffee is not the best way to go about it because there is that possibility that breaking down the whole coffee will expose the sensitive coffee oils locked inside it and may negatively affect its flavor and aroma. Thus the only solution is to buy a home coffee grinder. While it is generally agreed that grinding will unlock coffee flavor more efficiently, one needs to be mindful of the resulting grind size as well. Apparently, grind size must be matched to the brewing method to be used later on. 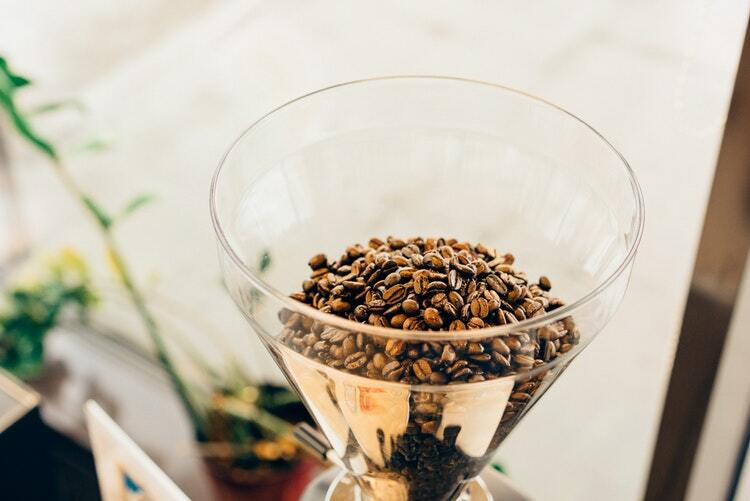 For instance, extra coarse coffee grind size is suitable for Toddy Brewers while coarse sized coffee is best used for brewing by the French press, cupping or percolator. On the other hand, medium-coarse grind coffee is deemed perfect for Café Solo Brewers and Chemex Brewers while medium grind size goes well with Drip Coffee maker with a flat bottom filter. 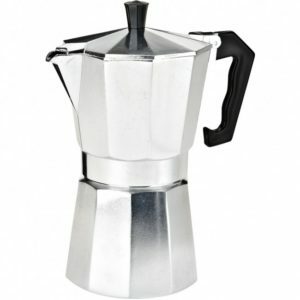 Meanwhile, medium-fine sized ground coffee goes well with a lot of brewing methods such as a pour-over cone, vacuum pot, siphon brewer, drip coffee maker with cone-shaped filter, Moka pot and espresso machine with a pressurized portafilter. To bring out the flavor in Turkish Coffee or Ibik, using extra-fine ground coffee is recommended. So why is it necessary to match grind size to the brewing method being used? It’s simple really. When ground coffee beans are too fine for the brewing method, too much surface area will be exposed to the hot water. As a result, the coffee produced would not be top notch and can be described as over-extracted, acidic, bitter or harsh. 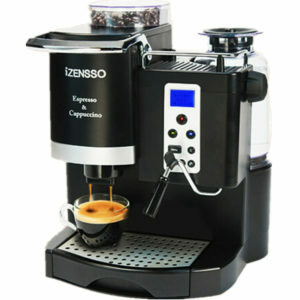 The lesson here is that when preparing coffee at home, the output of the grinder should must the planned brewing style. Fortunately, modern coffee grinders can be easily adjusted to change the size of the resulting ground coffee. Don’t worry if you are still undecided on what brewing method to use. In a test by HuffPost, coffee drinkers were asked to rate which brewing method used produced the most delicious coffee. If you head over to Chemex’s site, be prepared to be amazed or perhaps confused even further as even the company grouped its coffeemaker offerings into five classes: Bundles, Ottomatic, Classic Series, Glass Handle Series and Handblown series along with tons of accessories, filter and even merchandise. But relax, the best bet is probably to get the model whose size is perfect for your gathering. Perhaps it matters that the equipment is made in Netherlands. Apparently, the Dutch knows something about brewing as they have been in business since 1964 and is particularly proud of their product being hand-built and tested there. In fact, it is touted to be one of the best filtered-brewed coffee brewers on the market. In addition, the Dutch are nothing but precise having designed the product to meet the requirements of both European Coffee Brewing Center as well as the Specialty Coffee Association of America in terms of water and coffee contact time and brewing temperature. So remember this next time – you don’t ‘have to break the bank for a pricey cup of coffee from that fancy coffee shop across the street. With the right coffee products in your home kitchen, you can create your perfect concoction right at home. Try dropping by the Sisitano website for ideas on what you might need to complete the coffee shop ambiance right at your home. 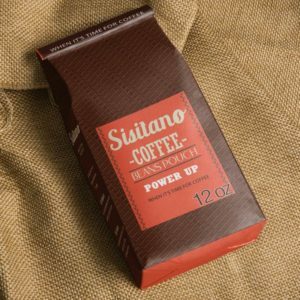 Sisitano offers all equipment and coffee products that every coffee lover needs inside their kitchen. The company specializes in quality coffee products and accessories which you can also purchase via their site.